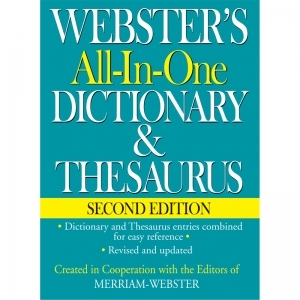 Combining in a single volume an up-to-date dictionary and a thesaurus, this book offers readers a convenient way to examine dictionary entries and research corresponding synonyms at the same time. 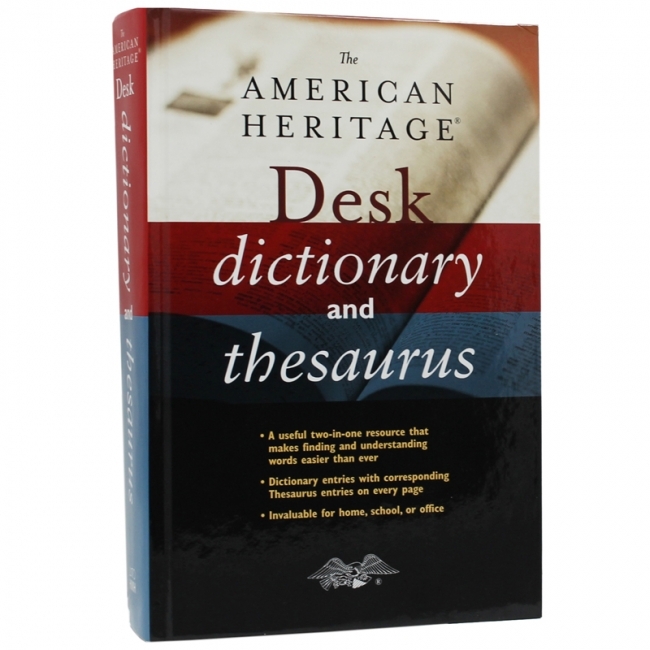 The split-page design displays full dictionary entries on the upper portion of each page and full thesaurus entries on the bottom portion, which makes finding and understanding the right word easier than ever. 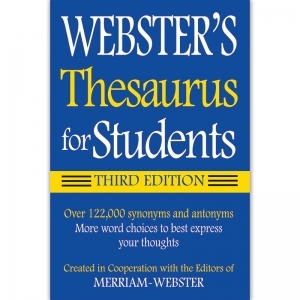 The thesaurus section of the page is screened to highlight the dual nature of the book, providing quick access to the synonyms that relate to the dictionary entries above. 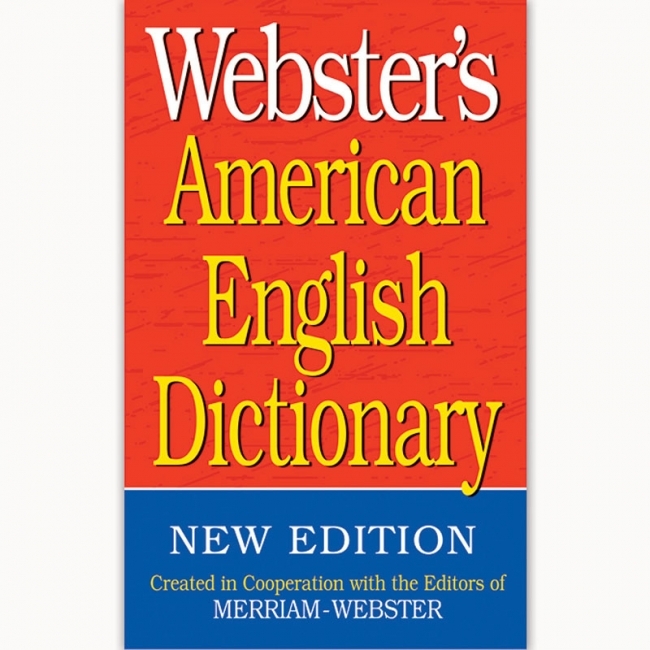 The dictionary contains 70,000 entries, including extensive coverage of new words and meanings. 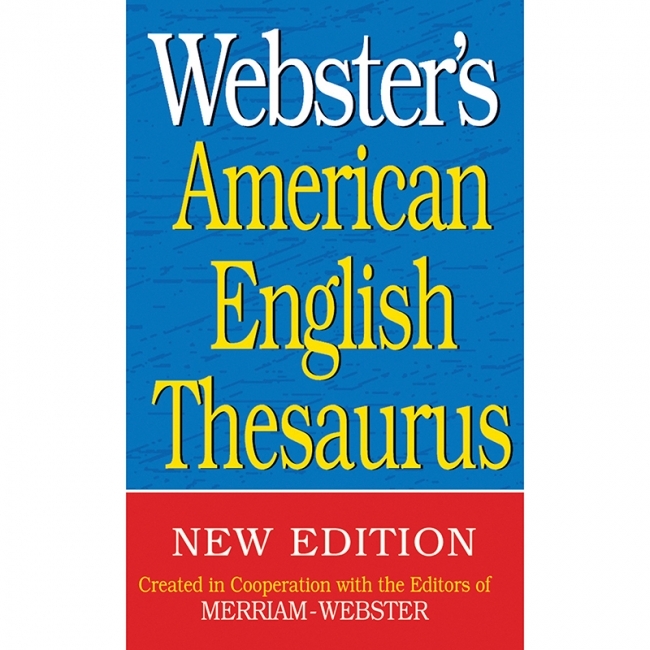 The thesaurus contains 150,000 synonyms that are alphabetically arranged on each page to correlate with the dictionary entries on the same page. With its unique format and user-friendly features, The American Heritage® Desk Dictionary and Thesaurus is a convenient and invaluable resource on words. 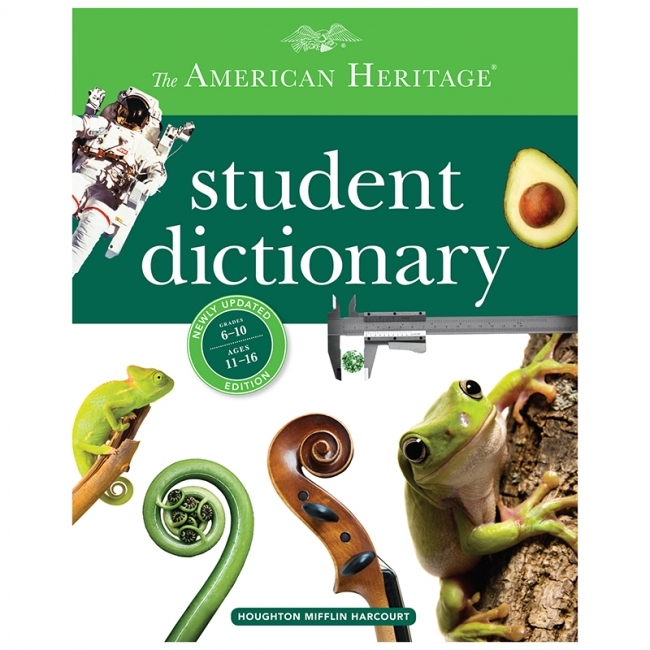 A revised and updated version of our beloved dictionary for students in grades 6-10 (ages 11-16), featuring new words and senses, thousands of full-color photographs and illustrations, hundreds of supplementary notes, and an extensive quotation program. An award-winning dictionary for children in grades 3-6, with age-appropriate vocabulary, lively example sentences, hundreds of engaging feature notes, and a stunning full-color art program. 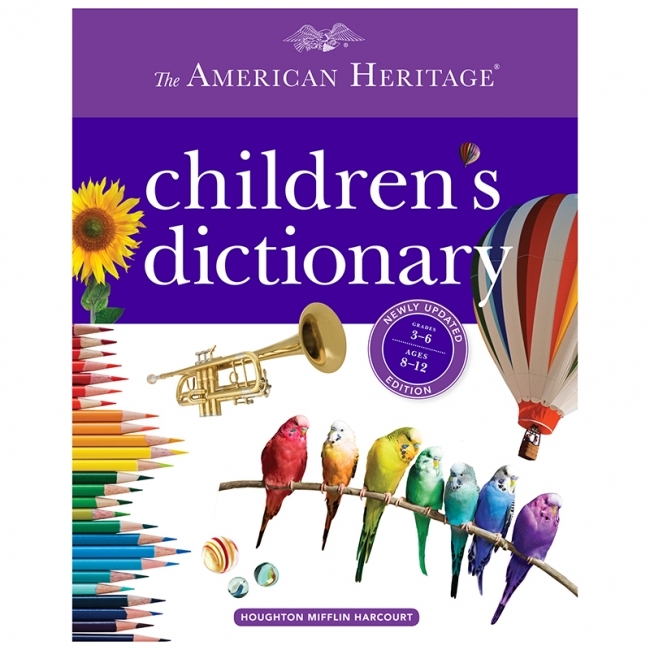 This revised and updated edition includes dozens of new words and illustrations. 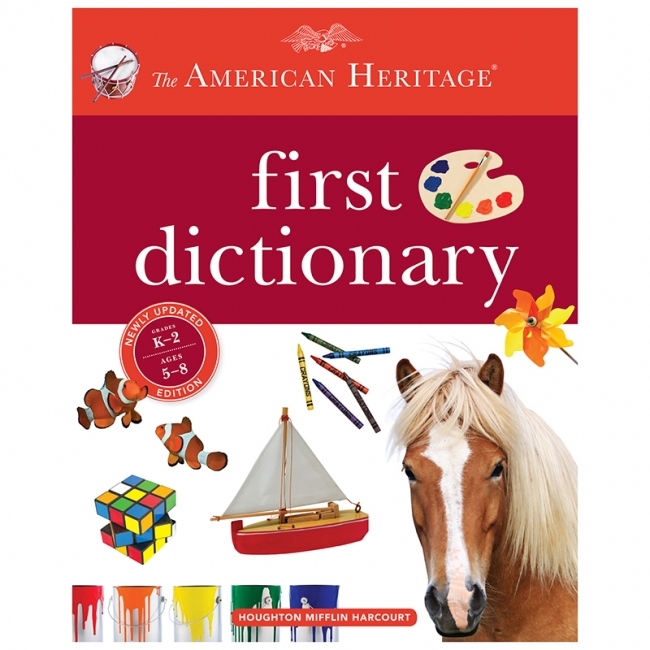 A refreshed version of the award-winning First Dictionary for children in grades K-2, with more than 2,000 age-appropriate words, dozens of new photographs and drawings, example sentences keyed to the art, and features that help beginning readers build their vocabularies. 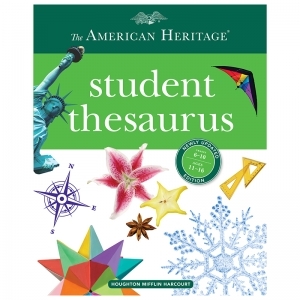 A revamped version of the award-winning thesaurus for students in grades 6-10, providing burgeoning writers with 70,000 synonyms shown in contexts students can relate to, as well as clear sample sentences showing typical usage. 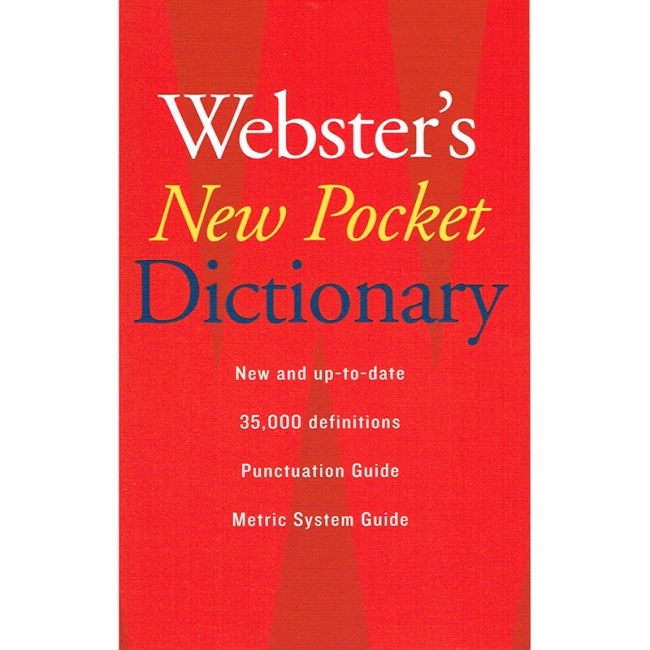 A concise pocket reference book in a convenient size and format, with more than 35,000 definitions, a measurement table, a table of proofreaders' marks, and a punctuation guide. 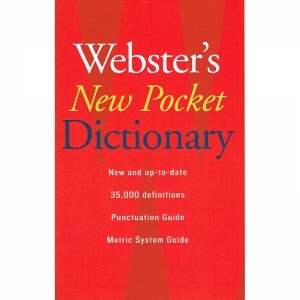 Paperback, 336 pages. 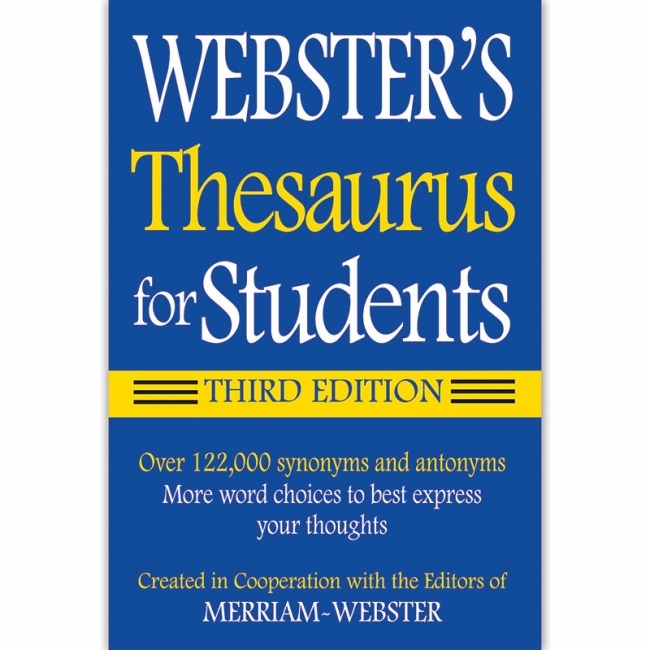 More than just a list of synonyms, this handy reference explains important differences among related words and offers thousands of example sentences to show meaning in context. No other pocket thesaurus gives you as much help in choosing the exact word for every purpose. 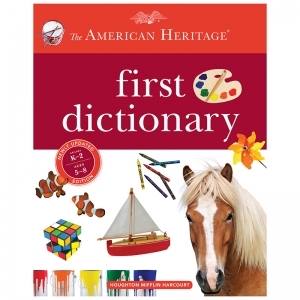 Perfect for quick and easy skill building! 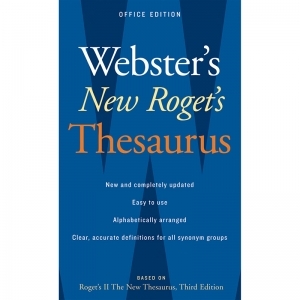 Handy 32-page composition book is sized for easy desk reference. 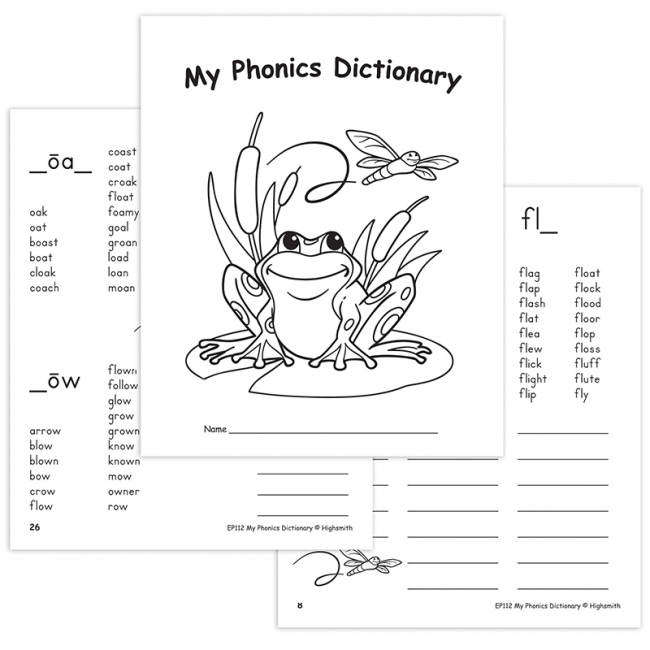 Composition book-sized resources are great for easy desk reference. Plus, students will love coloring the cover - a special way to say 'this is mine'! The perfect purchase for PTO-sponsored funds and Title I funding. 7 x 8-1/2 inches. 32 pp. 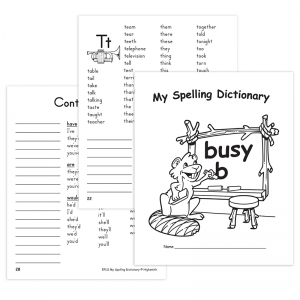 Lists of commonly-used words plus spaces to add words make reading, writing, and spelling more meaningful for every child. 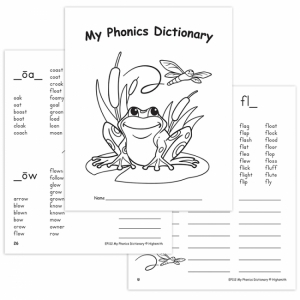 My Phonics Dictionary features short and long vowels, blends, digraphs, and other essential phonics skills. The concise, clearly written definitions offered in the dictionary reflect the curricula for grades 3 through 6. The thesaurus provides synonyms, antonyms and related words that enrich vocabulary. The world atlas, created by the editors of Encyclopedia Britannica, is an invaluable aid to students in their studies of world events. 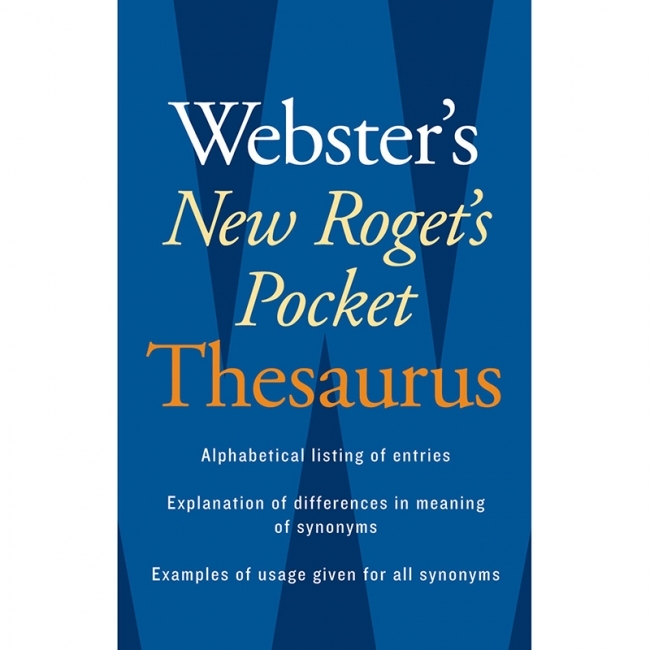 This handy reference is designed to make finding the right word for speaking or writing projects a cinch. 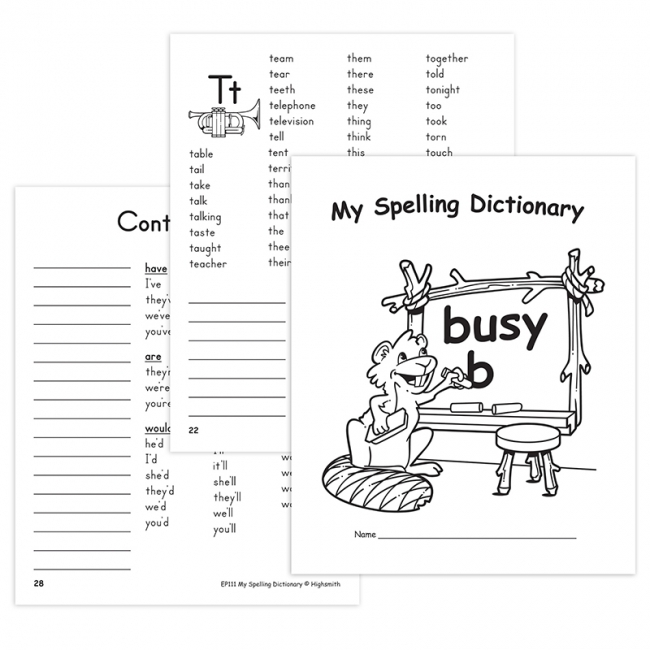 Priced to be affordable for home, school and office. 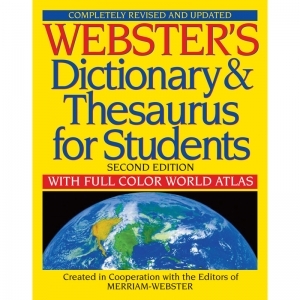 • Measures 4.1875" x 6.75"
This fully integrated dictionary and thesaurus features dictionary entries with part of speech and word meanings as well as pronunciation and usage guidance. 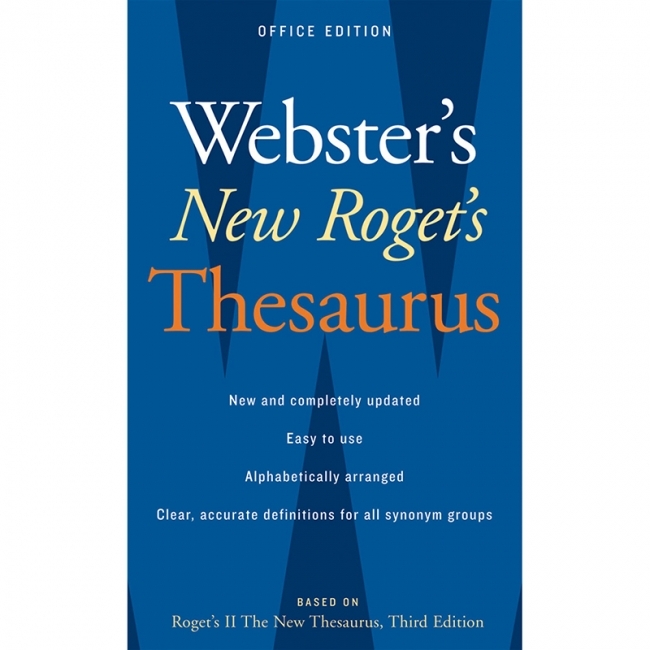 Thesaurus entries include synonym and antonym lists. 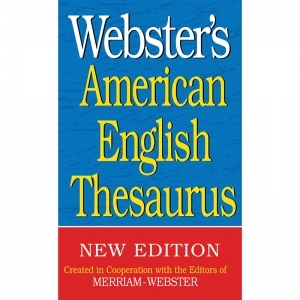 Dictionary and thesaurus entries appear one beneath the other in contrasting colors. It is easier than ever to find the right words to express your ideas. 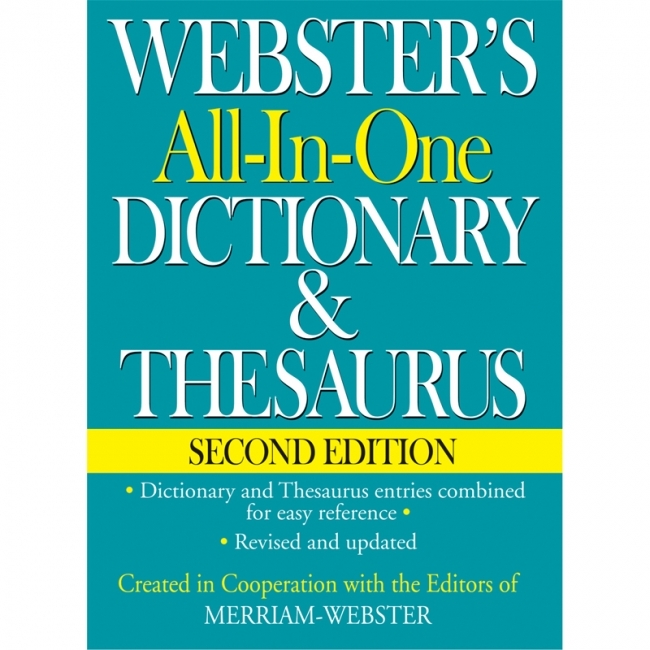 Features of this Book: 70,000 clearly written dictionary definitions. 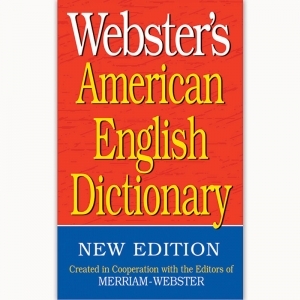 140,000 synonyms and antonyms. 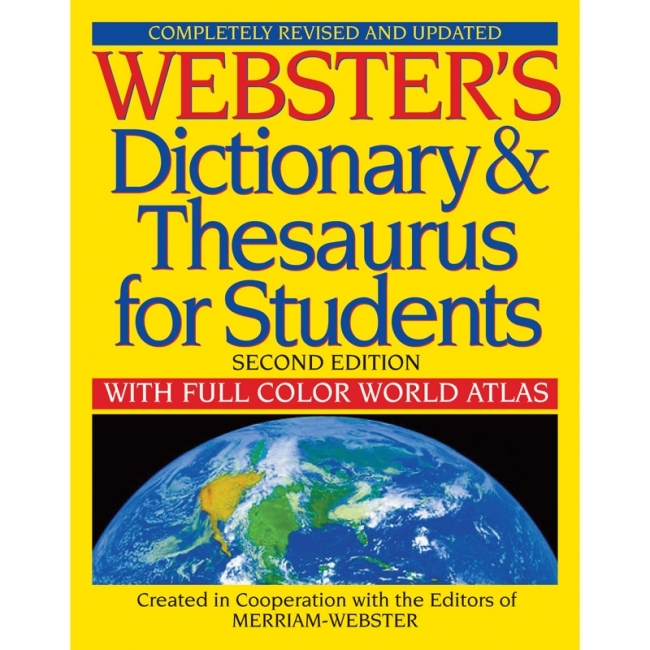 Dictionary and thesaurus features in each entry in contrasting colors. Canadian words and spellings.